Summary: Acadia Mountain Guides Climbing School specialize in designing customized experiences or training for you, your family or your group. Summary: For 19 years Atlantic Climbing School has been a Maine rock climbing guide service, specializing in small, custom rock climbing courses in Acadia National Park and in Camden, Maine. ACS is one of just 30 programs in the U.S. accredited by the American Mountain Guides Association (AMGA). I own and operate another small guiding service based in Camden Maine. We offer full and half day trips out of Camden and Acadia national park. If you are interested in a specific style of rock climbing, looking to improve your technical skills, or just hoping for a fun day with your family, we can help you reach your goals! 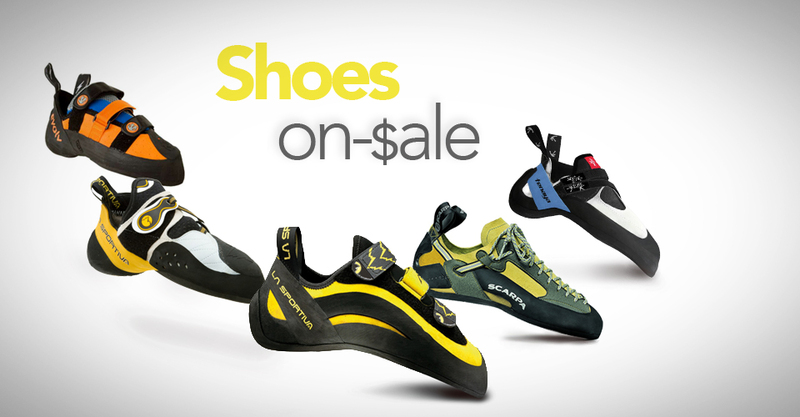 All rock climbing gear and ice climbing gear is provided during your trip. We love climbing and want to share our passion with you!